As a Student Homeopath, and as a Professional Astrologer, I was intrigued, and decided to track down Samuel Hahnemann’s Natal Chart so I could see for myself. My sensibility says a Sagittarius rising seems to fit his signature from anything I have read, so I studied the chart some more. I agree with the author on his points, but also see a few more of my own. 1. I find it interesting that Pluto is very near his Ascendant, which is a sign of his intense personality as well as working with the unseen world through a process of transformation or metamorphosis – and I honestly cannot think of a better way to describe Homeopathy. 2. His natal Saturn, the planet of material and matter (and delay/limitation, hard work, discipline, etcetera) being in rulership in Capricorn in the 2nd house of physical resources and values; opposes natal Neptune, the planet that represents the diluted, the unseen, or even the other-world, the proverbial Spiritual Cosmic Soup or the All That Is in the 8th house of death and rebirth (and thus transformative healing) – really reveals his struggle to bring concrete science to what evolved to be an energetic form of healing – and he succeeds through not just well-calculated experimentation but demonstrating in-the-flesh results, over and over again (even if many do not understand the system even after some 200 years of results). The hard aspects to other planets show this was not an easy process for him at all – but he had the tenacity and the will to fit that square peg into that round hole, where many would have given up entirely. I for one am very glad he did not! 3. With a Balsamic Moon, this formation shows that he felt compelled to complete his soul work in this lifetime, and likely had to let go of so much in the process to do this. 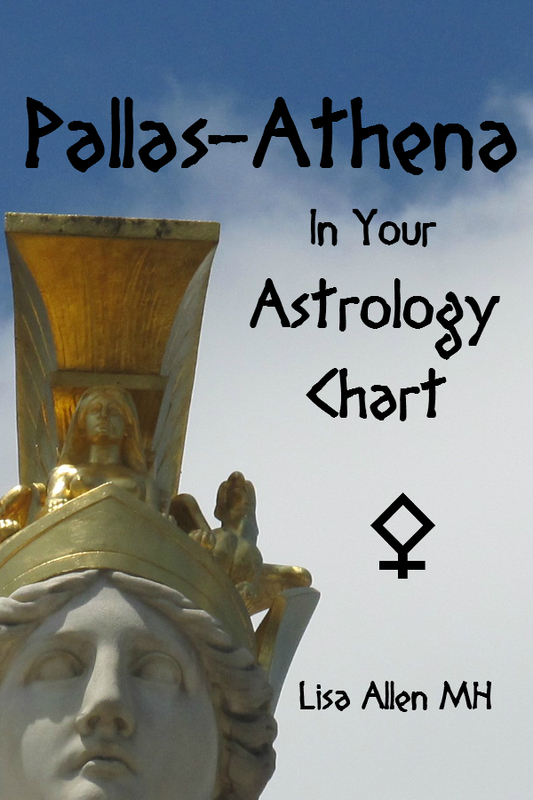 He was clearly a genius, and Mercury in Aries in the 3rd (near the South Node in late Pisces) shows he was an excellent and natural communicator – and good luck keeping up with him! His North Node in the health sign of Virgo in the 9th house of larger vision, higher education and philosophy; thus, his work being widely published was imperative to his higher purpose. 4. While the 1999-2005 period had a Pluto return, which certainly saw a tremendous growth period in the popularity of Homeopathy, I feel this will continue to unfold now that Neptune is just about to finish traveling Aquarius, and this coincides with a trine from Saturn in late Libra (these two planets oppose in his birth chart), and I believe it is possible for showing how the unseen can be seen now. While truth-seeking, pattern-breaking Uranus moves onto Hahnemann’s Sun and Moon sign of pioneering Aries, and Saturn retrogrades in late Libra one last time to arrive in the healing sign of Scorpio – I believe the attempted suppression of the “establishment,” this influence being seen as Uranus’ square to Pluto in Capricorn, is not going to keep people away from the truth of the healing power (and lower costs) of Homeopathy. Additionally, Neptune and Chiron have both arrived in the healing sign of Pisces, creating even more public interest in energetic healing modalities. Homeopathy is near the top of the list of choices because it has a good track record, being one of the only “unseen” types of therapies to be so rigorously and consistently tested and documented by many practical, science-minded practitioners for some 200 years. Even more information will likely be published about Homeopathy due to the changes in the publishing industry that make it beneficial to those who wish to get the message to their readers more directly than in the past when one would have to jump the hoops of the prior establishment. The internet helps get the word out there, which has been opposed by those on Big Pharma’s and/or the AMA’s payroll to deny all things Homeopathy to create a public disinterest. However, once people try it, no matter whether they understand it or not, and they surprisingly regain health – they are sold, forever. As we arrive closer to World Homeopathy Awareness Week, which starts on his birth date (and is EVERY year from April 10-16), I wish to extend to Dr. Hahnemann heartfelt gratitude for his bringing the healing gift of Homeopathy to the world, and an amazing solar return – no matter where he may be! ****NEWSFLASH****Classical Astrologer Lee Lehman has an amazing PDF download to compare Homeopathy and Astrology – enjoy! 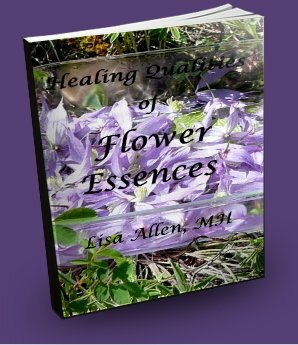 Previous Previous post: Free Flower Essence Online Class through SoulCamp.World!